Pet Professionals everywhere are using to create extra income without creating extra work! Please Send Me The FREE Report NOW! 1. 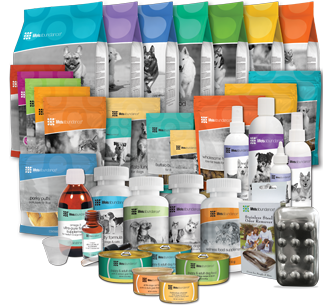 Pet food companies give you free puppy/kitten kits and samples to pass out on their behalf. Free advertising for them. 2. 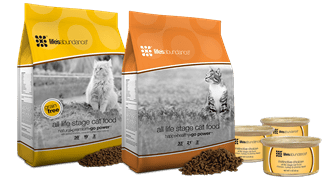 The pet food company may or may not give you a one time financial kickback for handing out the kits. 3. If you choose to feed their food, you may or may not get a coupon or points towards a free bag - but NO INCOME! 1. 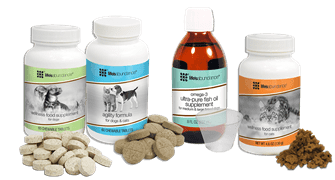 Recommend Life's Abundance pet products to your clients - requires no inventory. 2. Your client's place their orders using your replicated website or by a toll free order line. 3. The products are delivered to your clients door. You are paid for a lifetime of purchases. Who Is "Capitalizing" On Your Good Name? 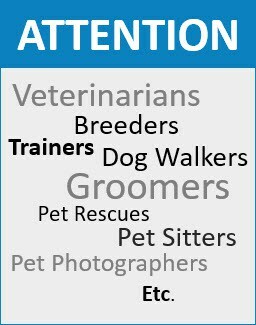 Have you ever heard pet food commercials that say, "Recommended by top breeders, trainers, groomers, etc."? 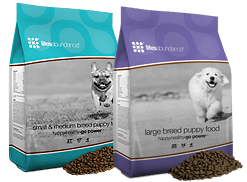 Big pet food companies are capitalizing on your referrals and gaining a LIFETIME of loyal pet food customers while you get NOTHING. If that's fine with you, then okay. But If that bothers you, keep reading. 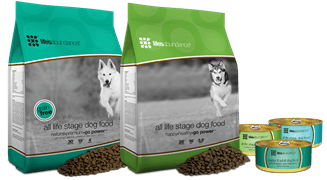 IMAGINE where you could be financially if you were able to earn an income from every bag of pet food you recommend - over and over again for the life of that customer. That could be HUGE money for you, especially if you've been in business for a while. What could you do with this kind of income? Would you pay for all of your pet food, pay your bills, or create a much needed retirement income? There is no limit to the income potential. 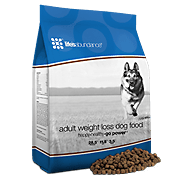 "Pet owners spend an average of $300 per year on food and treats. 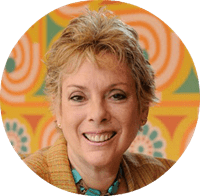 Why should you be missing out on all of that revenue?" Life's Abundance was started by people just like you. People with a passion for pets as well as pet nutrition. 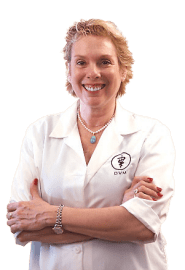 Dr. Jane Bicks has been the driving force behind our pet products since we opened our doors for business over fifteen years ago, Dr. Bicks has formulated cutting-edge products to help improve the health and longevity of companion animals We’re honored to have Dr. Jane on our team, creating all of our nutritious pet foods, treats, supplements and care products. Help Another Pet. Share This Website! 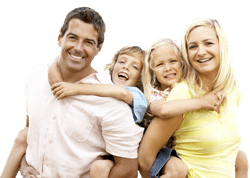 Get Credit for Sharing by Joining Our Team!